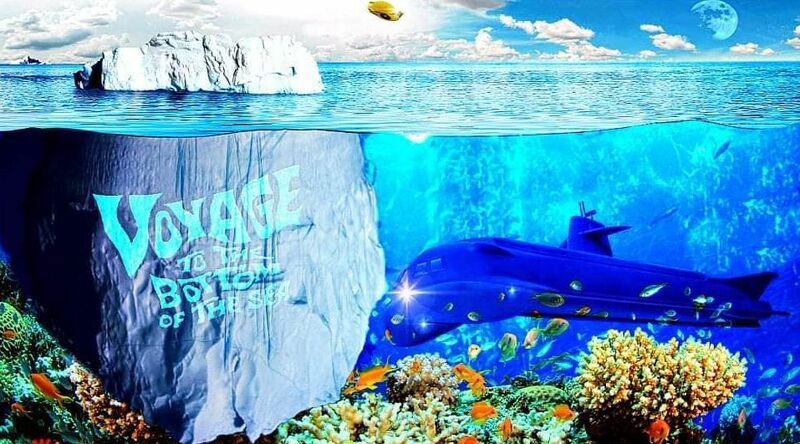 We so often look up in wonder at the stars, we forget to appreciate the amazing world lying beneath our oceans. 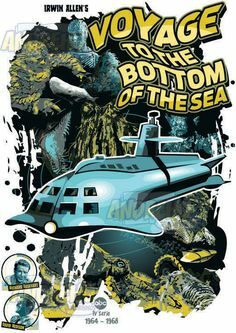 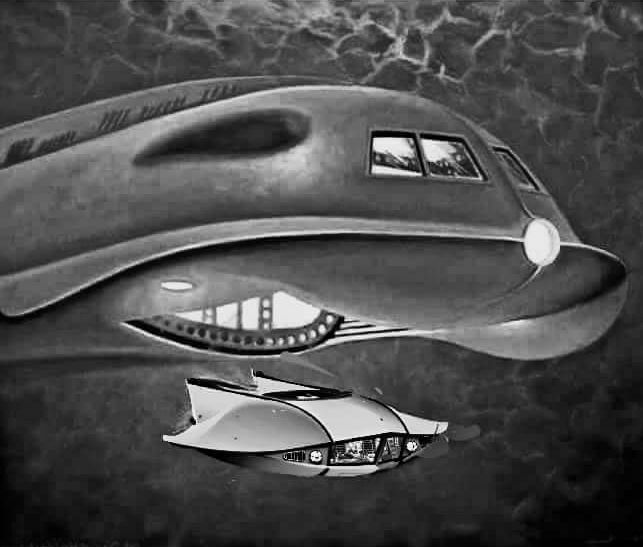 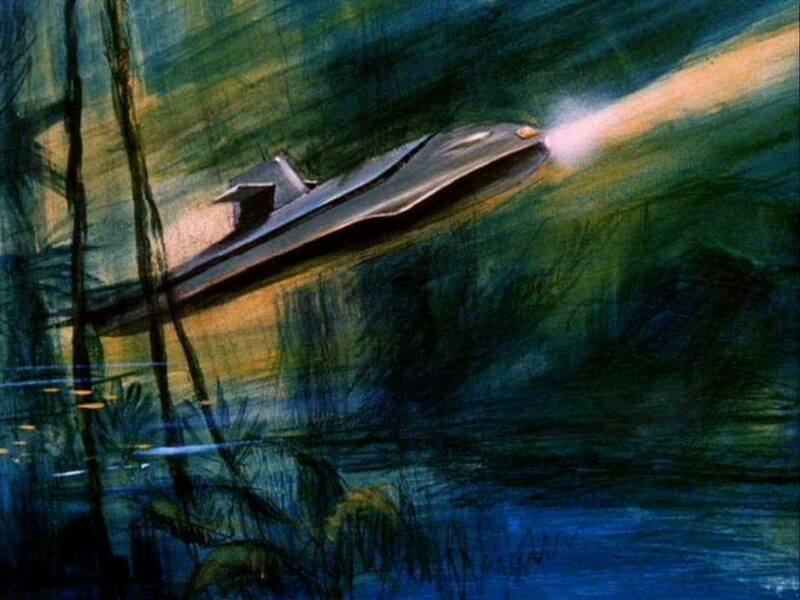 Of all the sci-fi shows on 1960's television, the underwater adventure Voyage to the Bottom of the Sea is perhaps the most underrated. 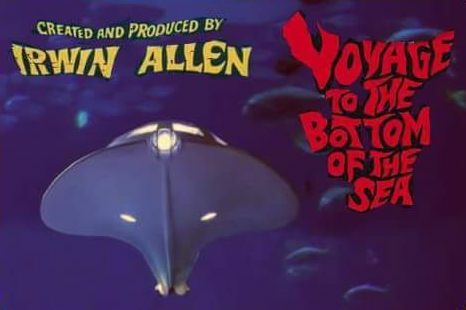 Not only was it the first TV endeavor of legendary action producer Irwin Allen, who would later create Lost in Space, it was his longest running. 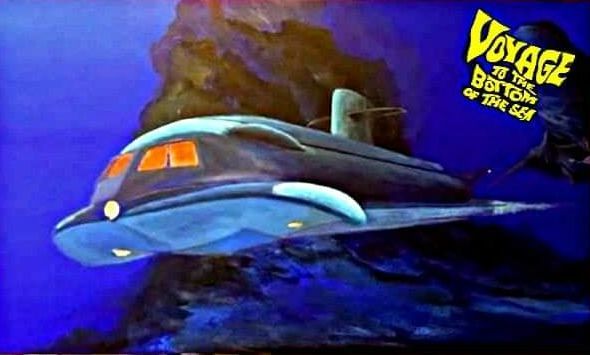 With four seasons to it's name, it even outlasted Gene Roddenberry's Star Trek, which managed a mere three. 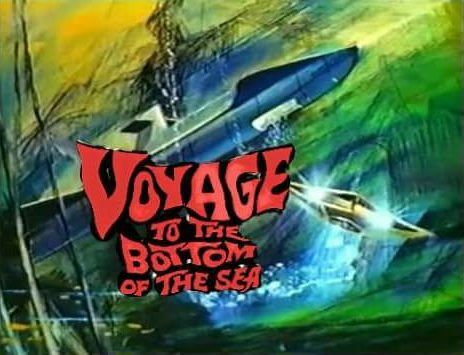 On the air (and, well, in the seas) in the heart of the 1960's, the series quickly evolved with the times. 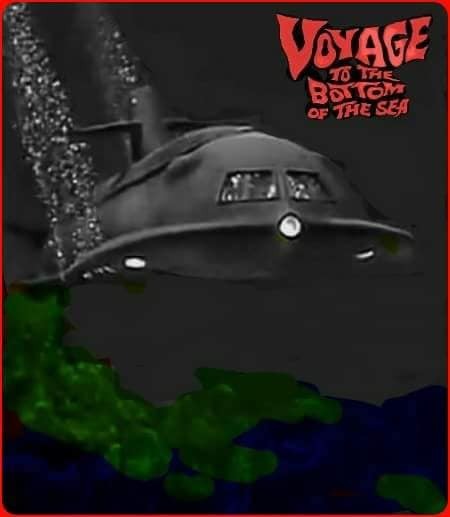 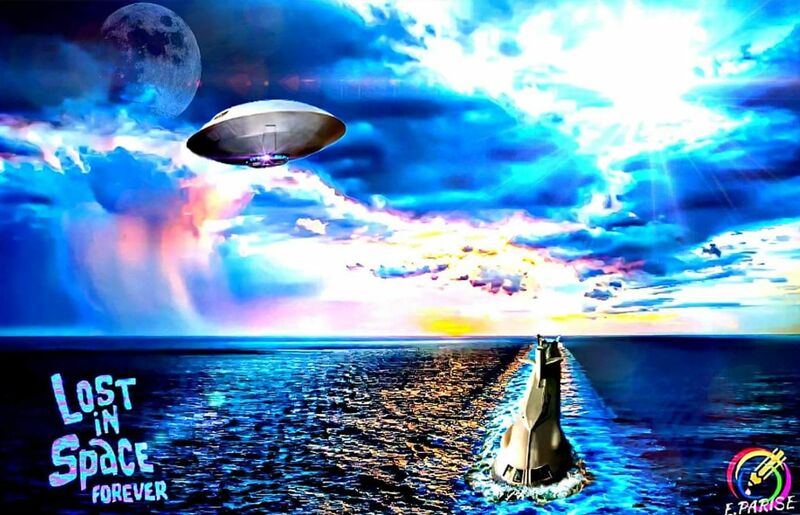 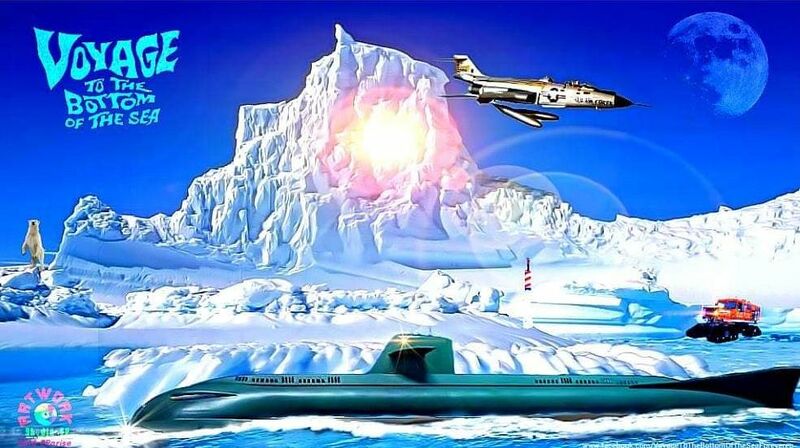 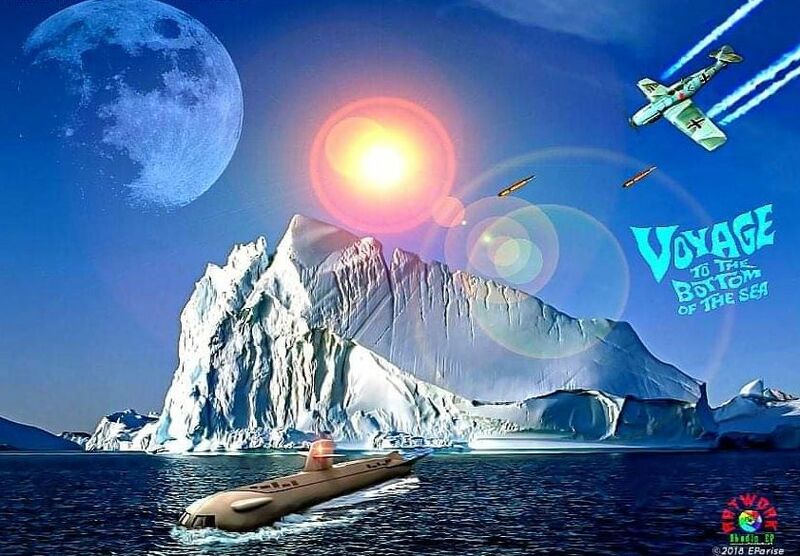 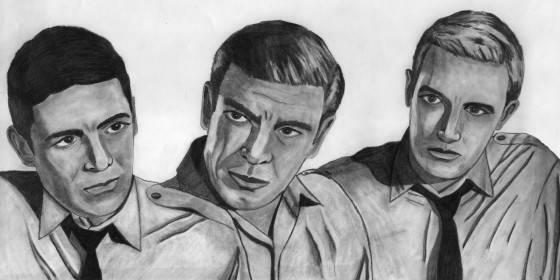 At first a black and white thriller rich with Cold War spy themes, Voyage eventually exploded with color and fantasy plots, bringing in werewolves, aliens, time travel, kaiju monsters and more. 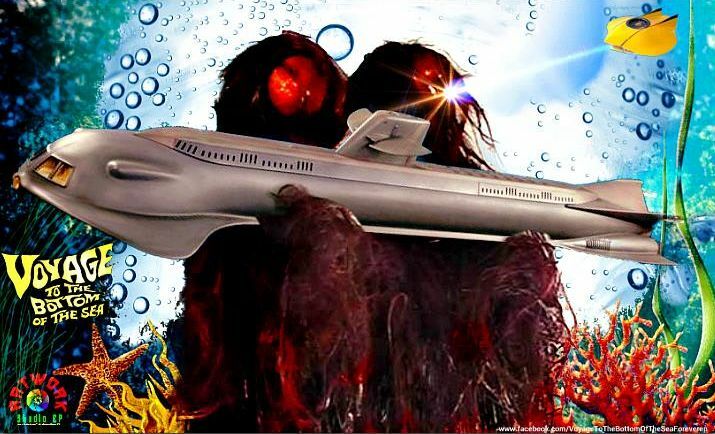 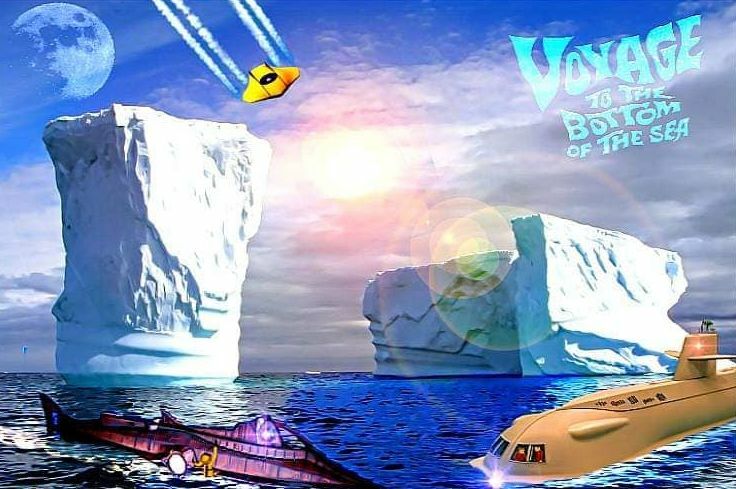 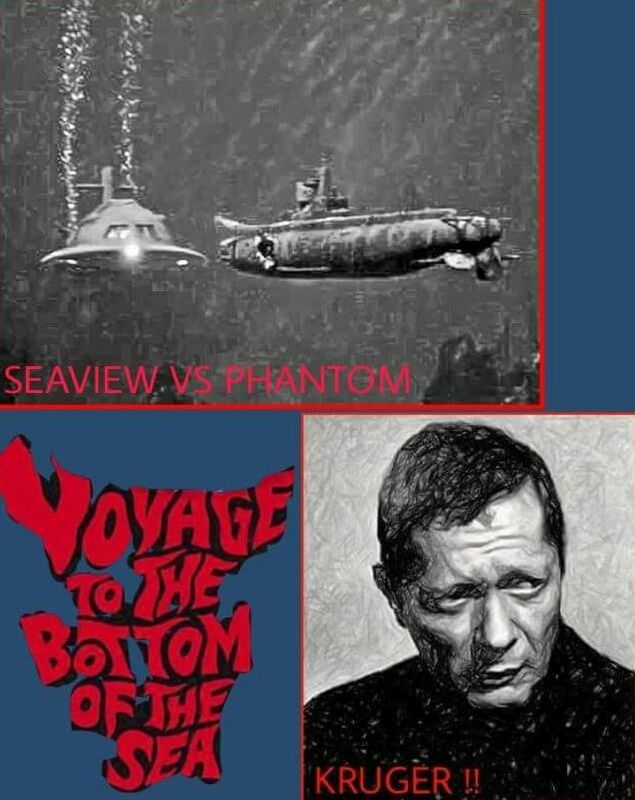 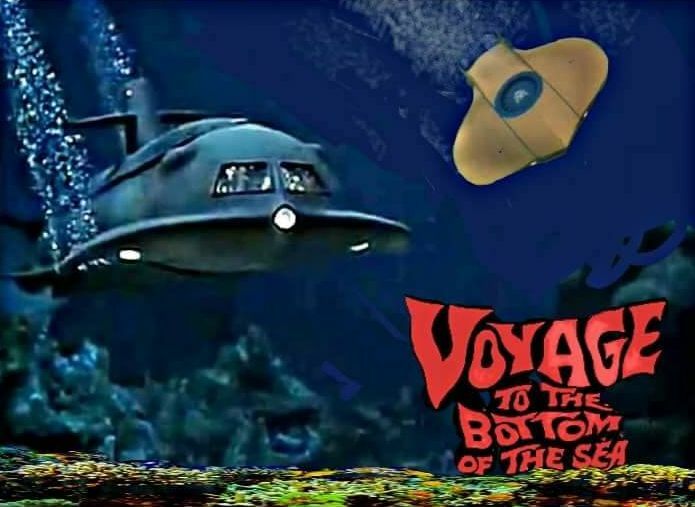 If it's a tried-and-true sci-fi concept, odds are it happens in an episode of Voyage to the Bottom of the Sea. 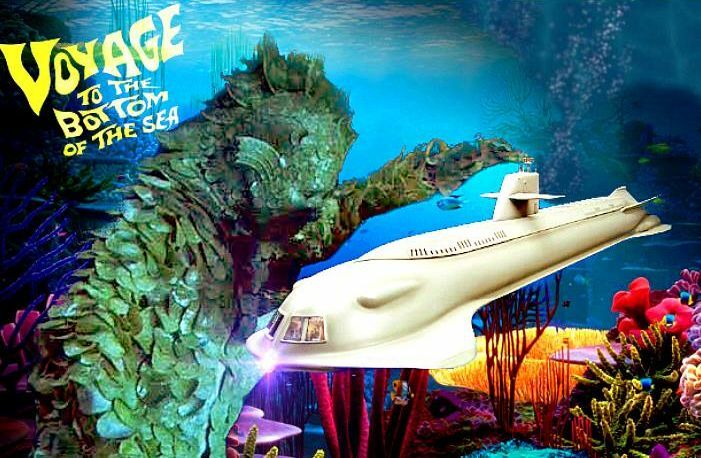 Currently, the show runs as part of our Super Sci-Fi Saturday Night. 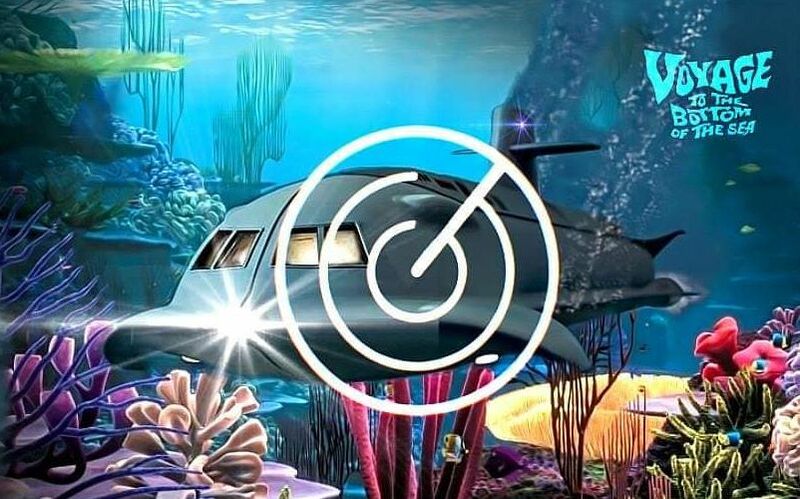 Half a century later, it still packs a ton of fun in its ballast tanks. 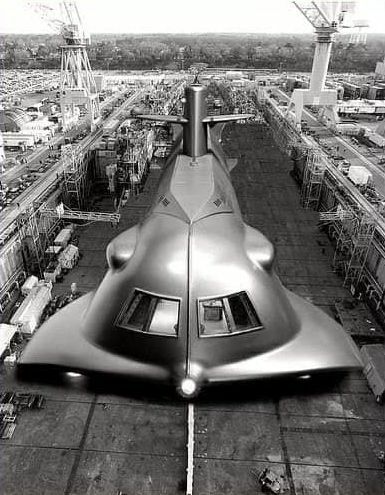 It's also quite fascinating behind the scenes, too. 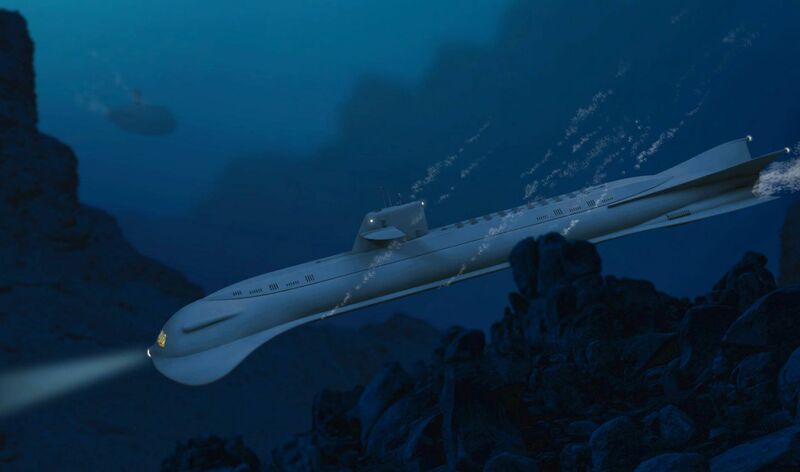 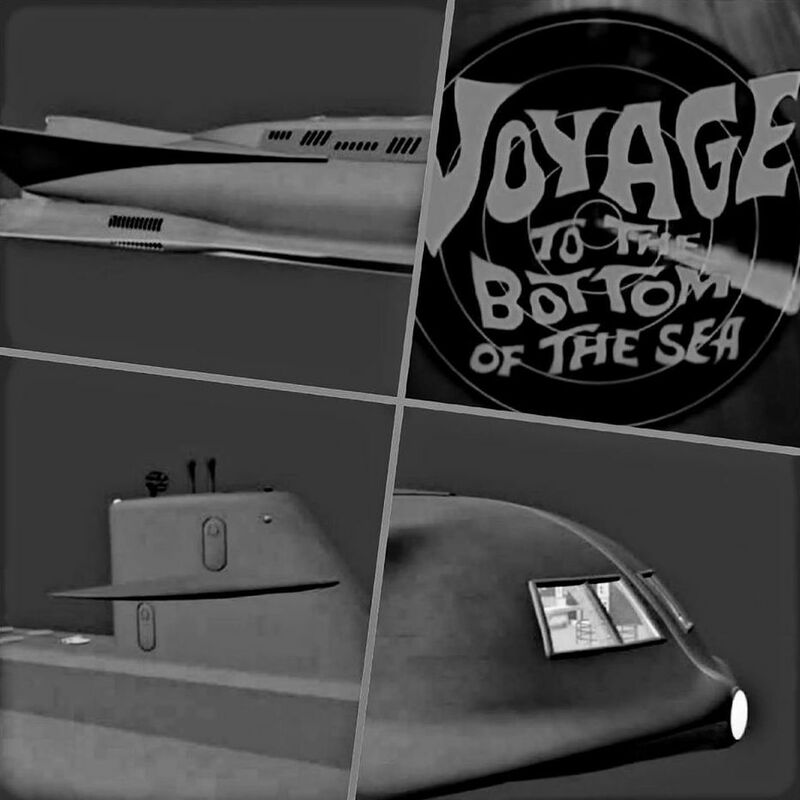 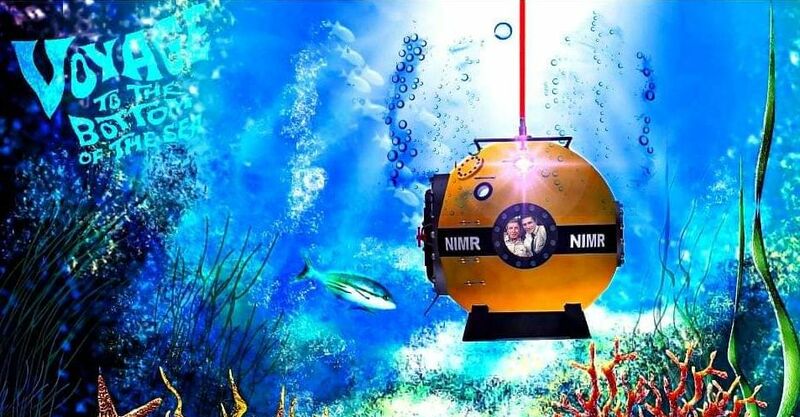 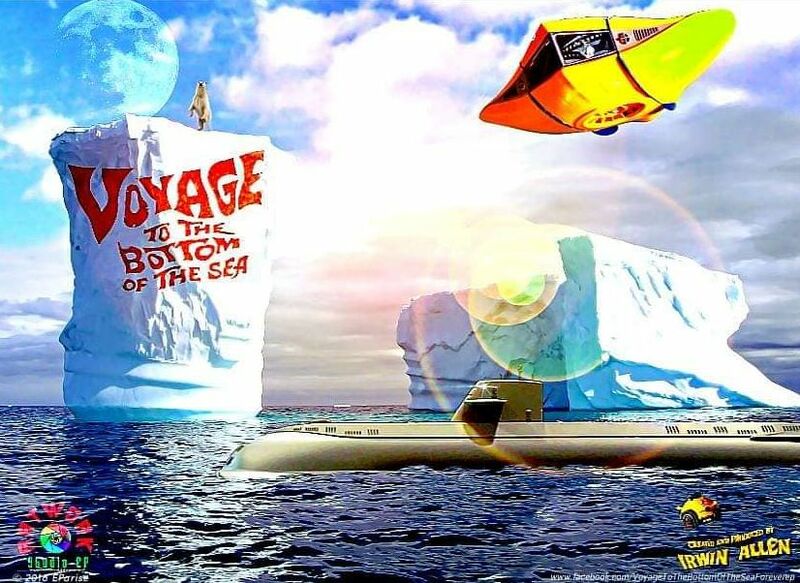 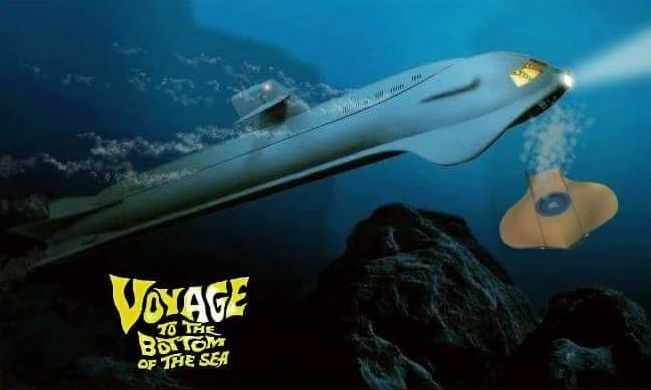 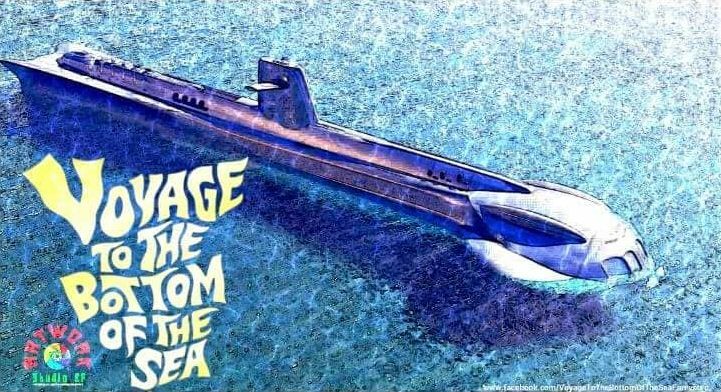 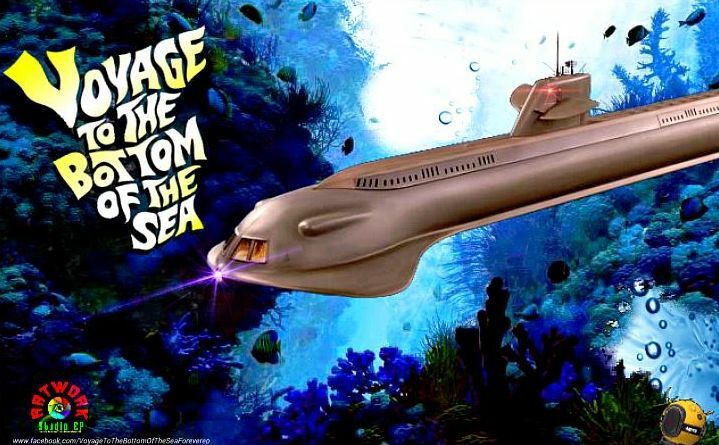 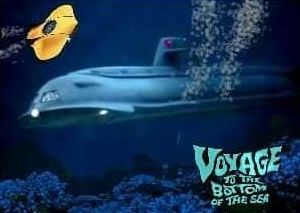 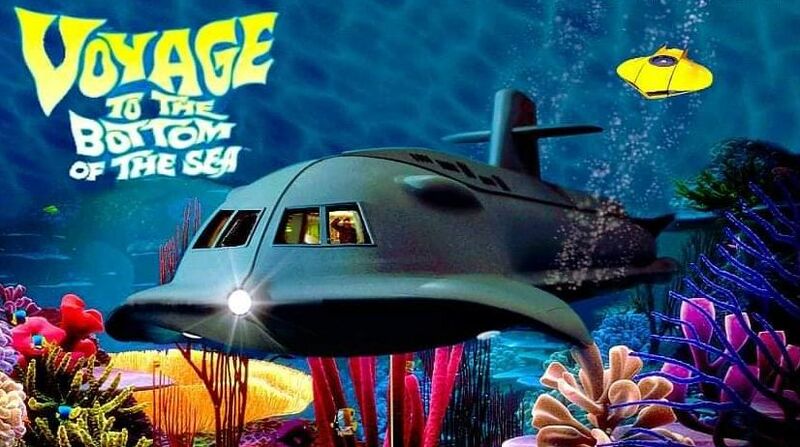 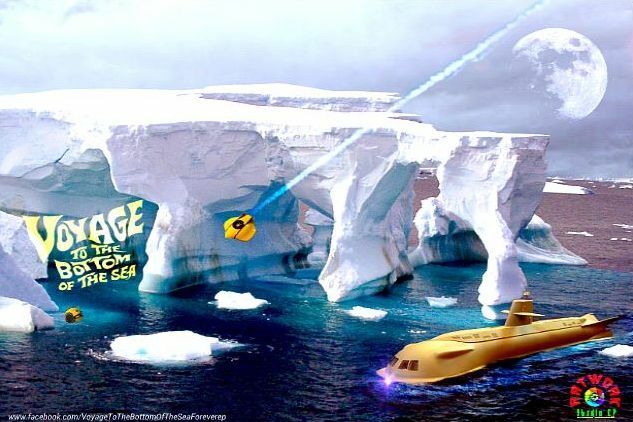 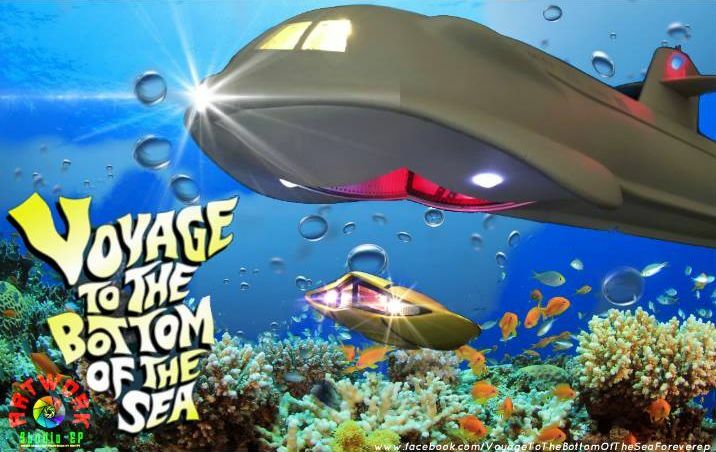 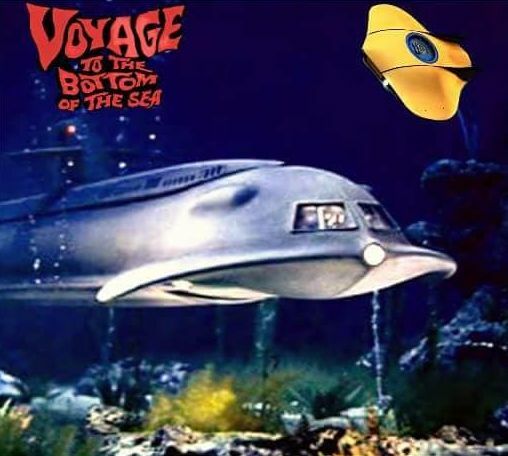 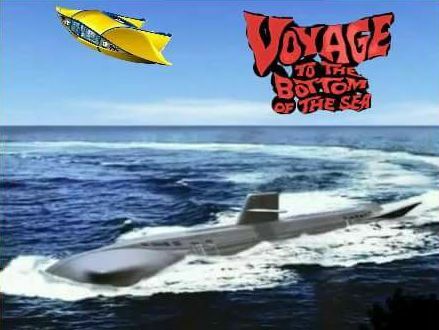 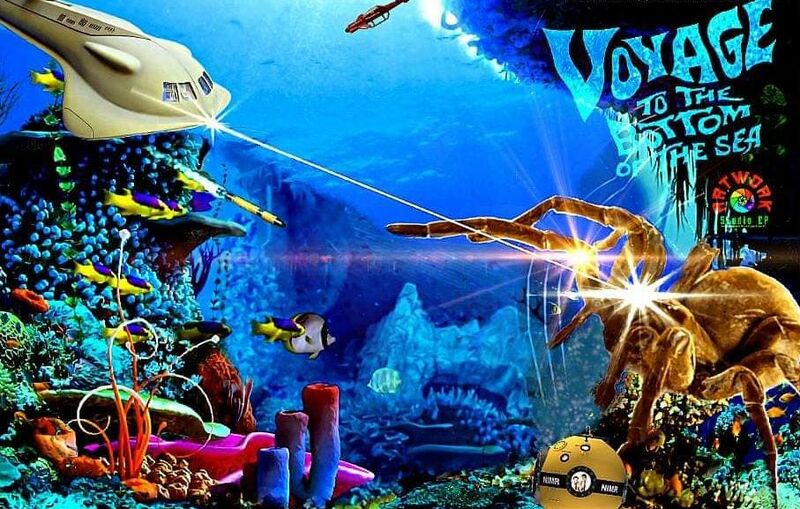 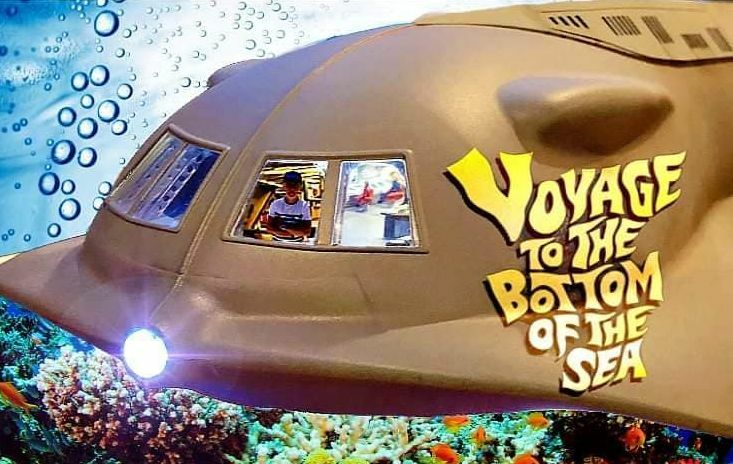 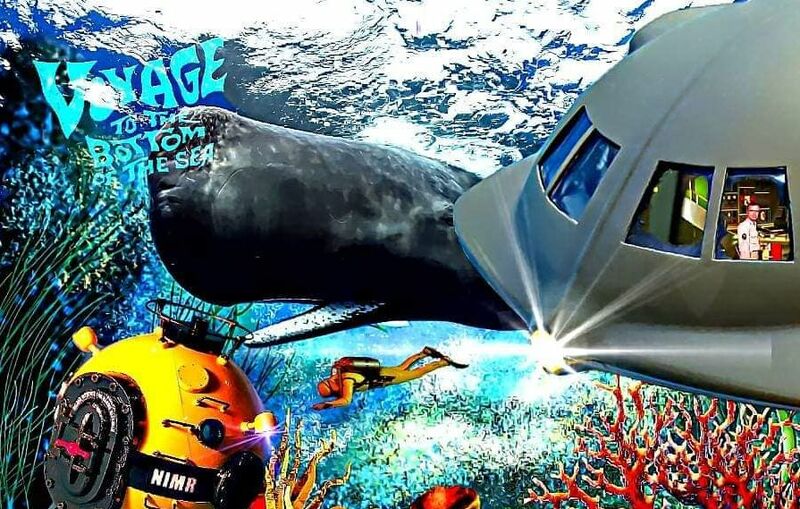 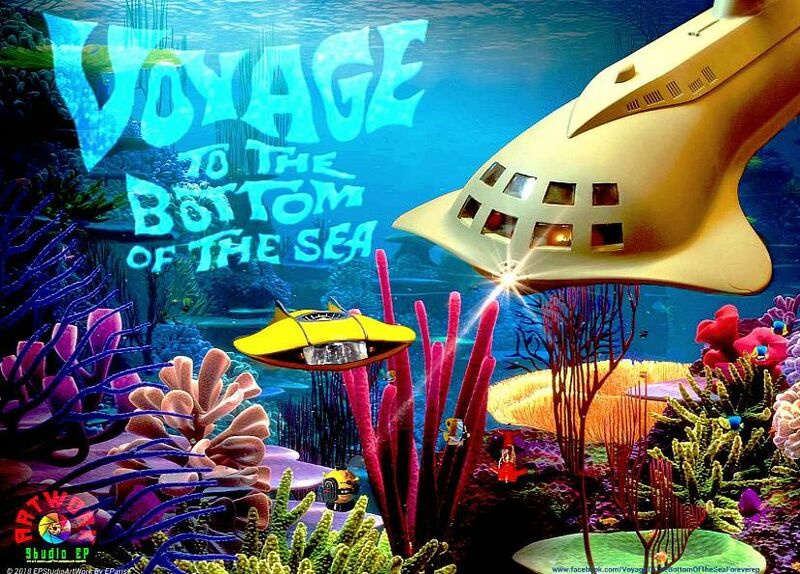 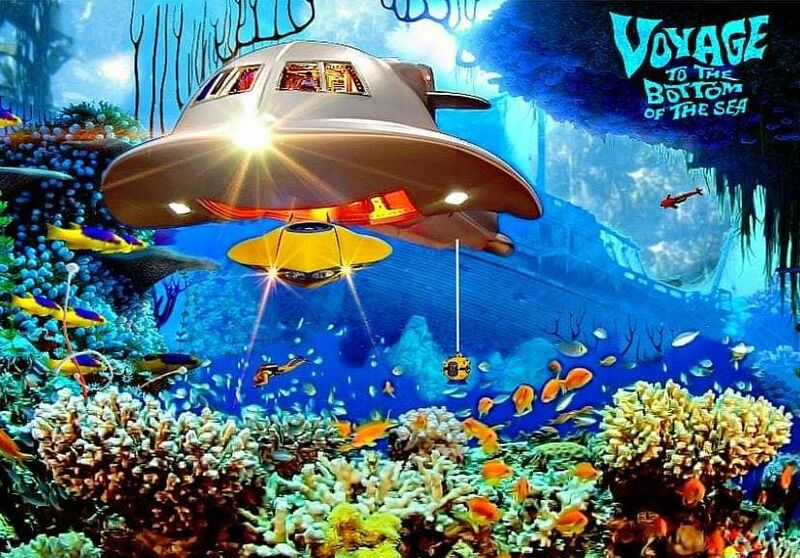 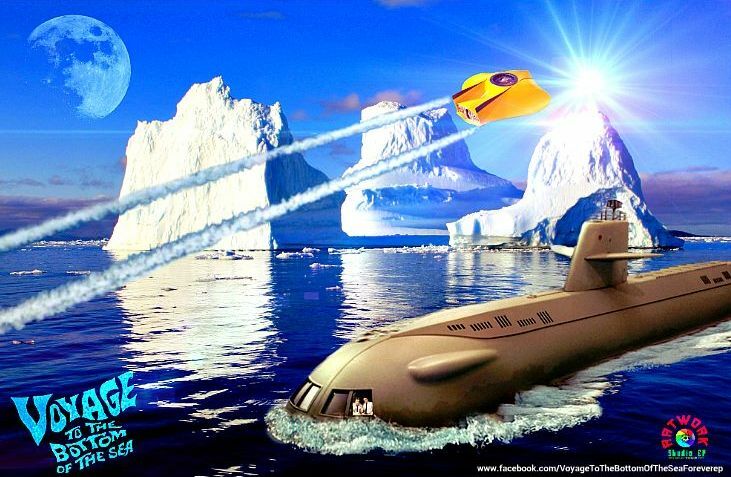 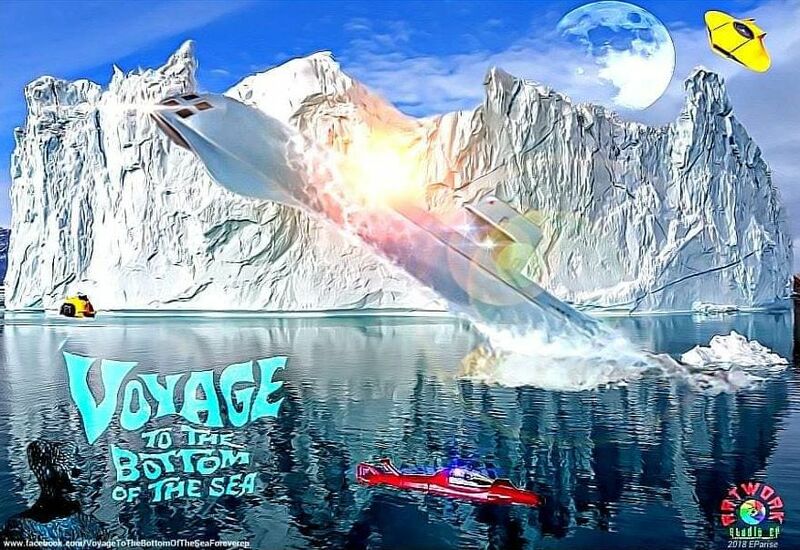 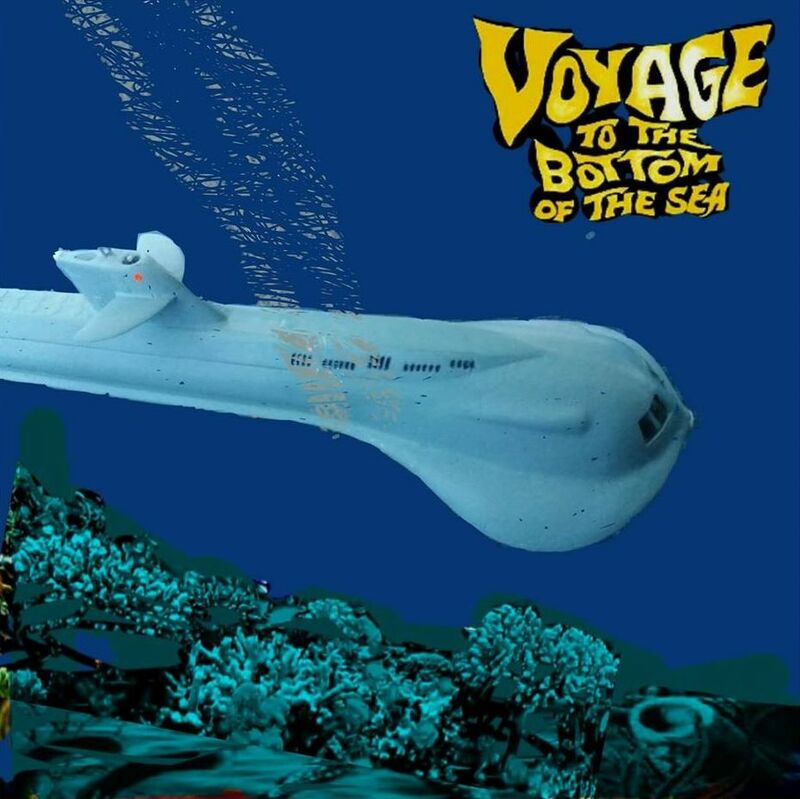 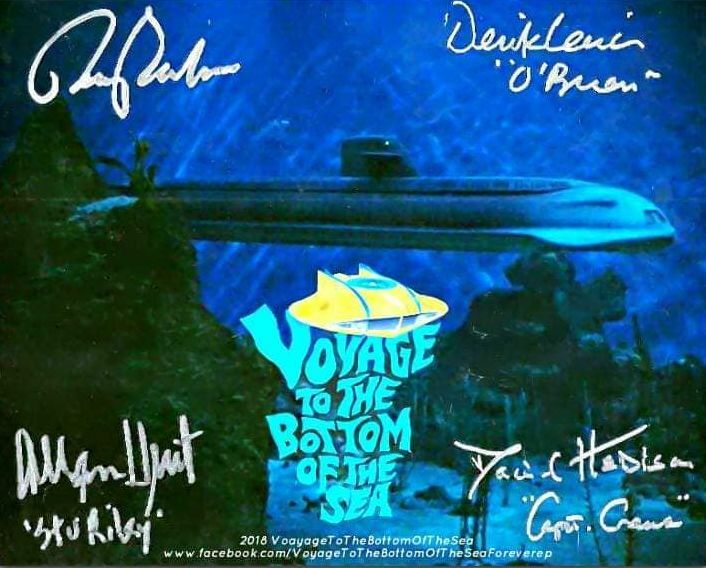 WATCH 'VOYAGE TO THE BOTTOM OF THE SEA' ON METV - SATURDAYS AT 3AM | 2C. 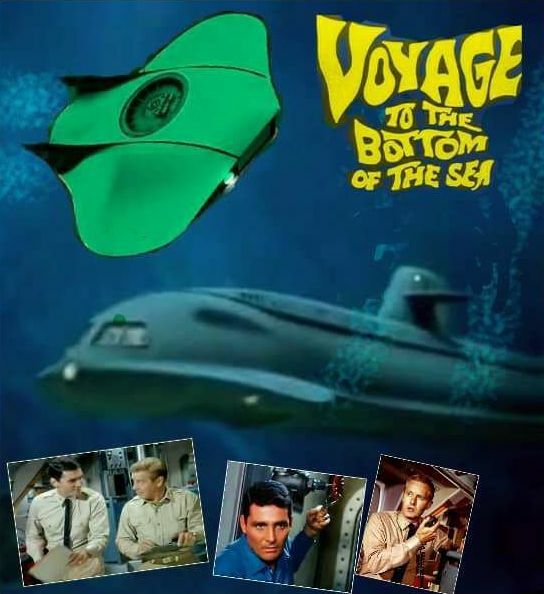 The mid-'60's series looked all the way forward to the far� well, just a decade or two into the future. 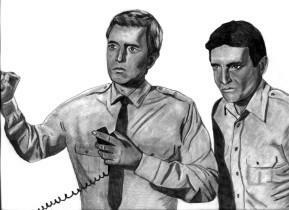 The first two seasons take place in the 1970's, while the wilder third and fourth years jump into the 1980's. 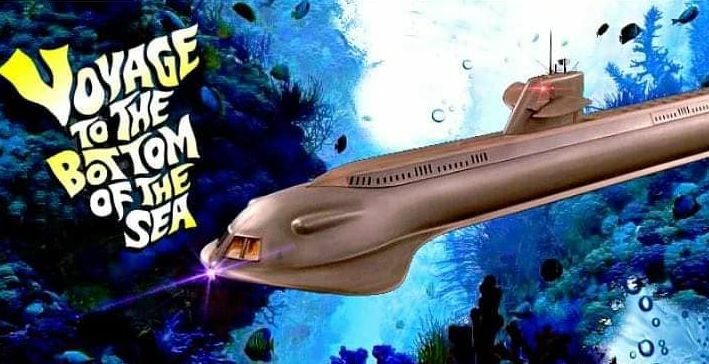 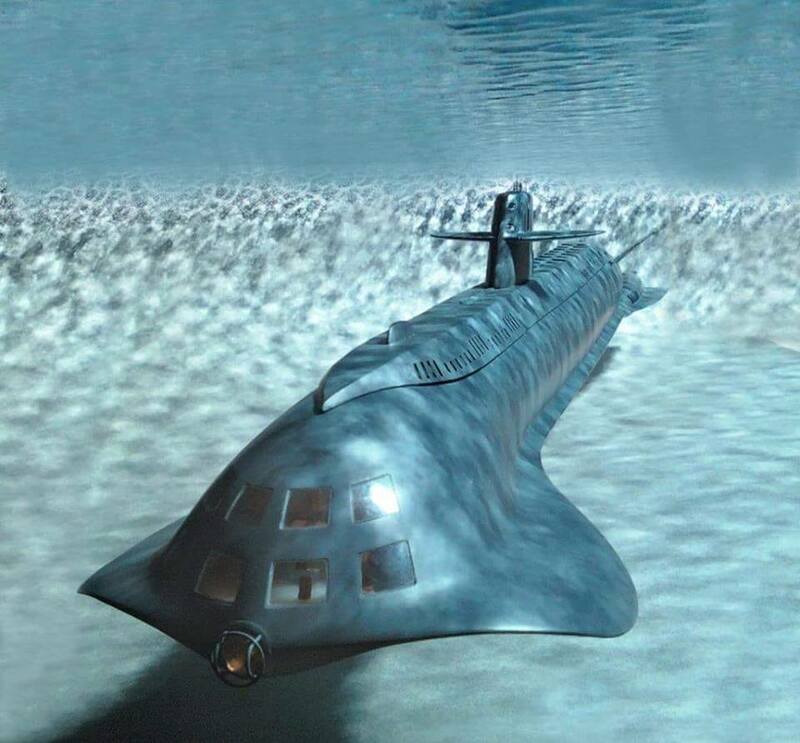 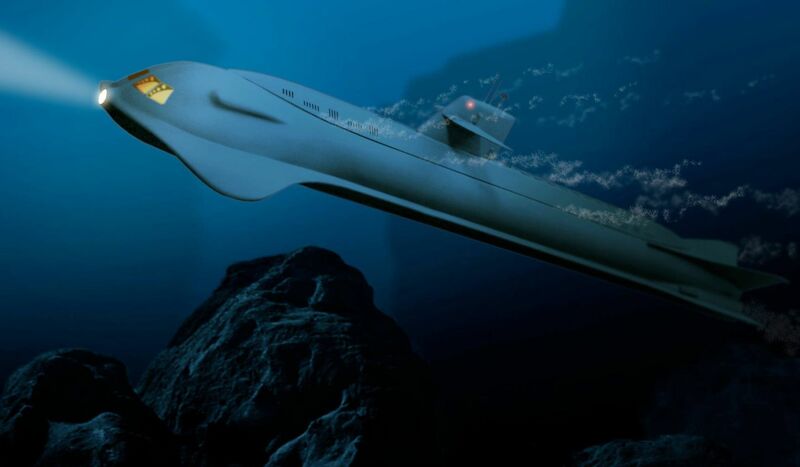 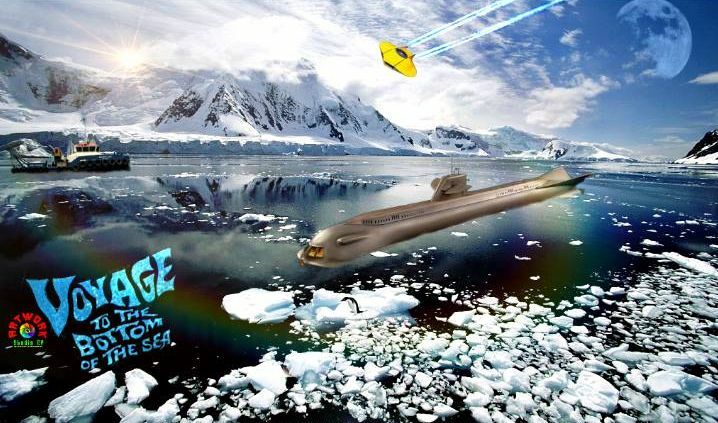 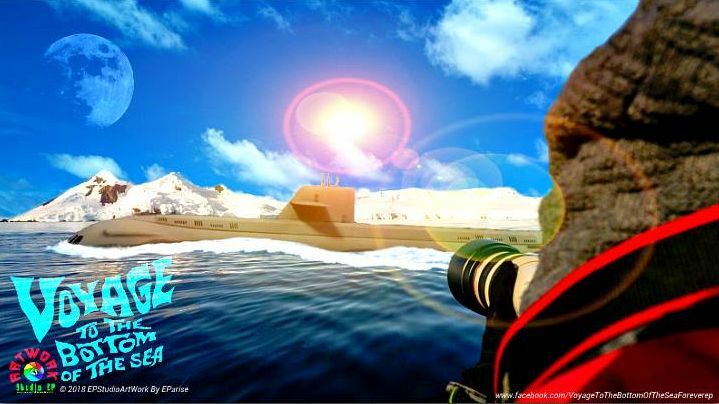 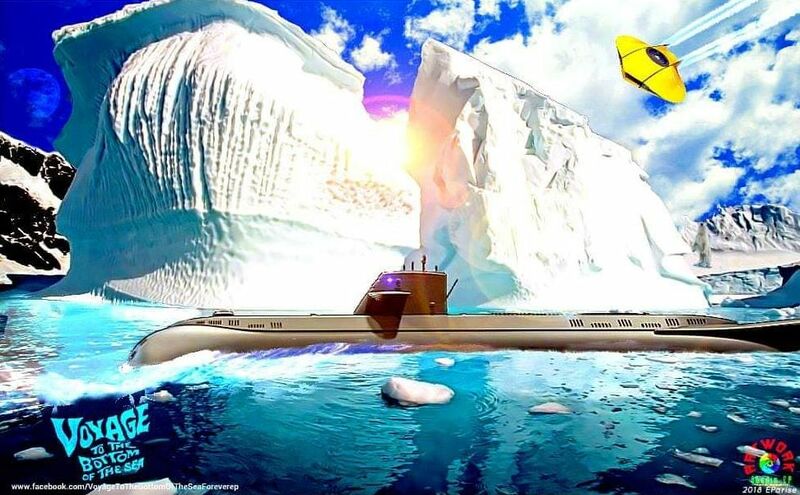 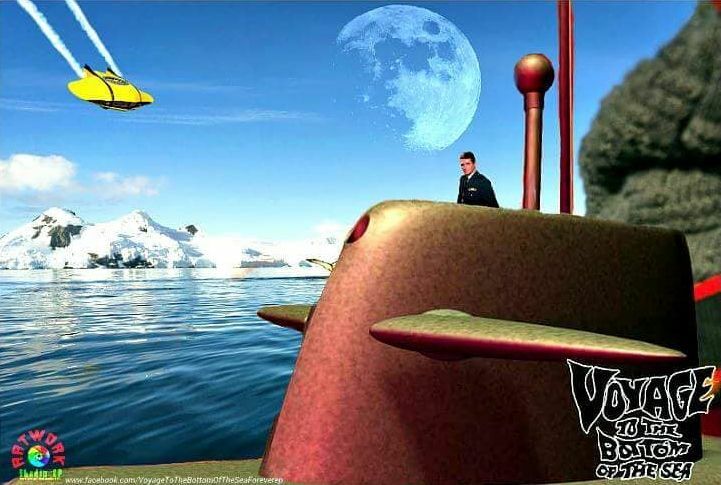 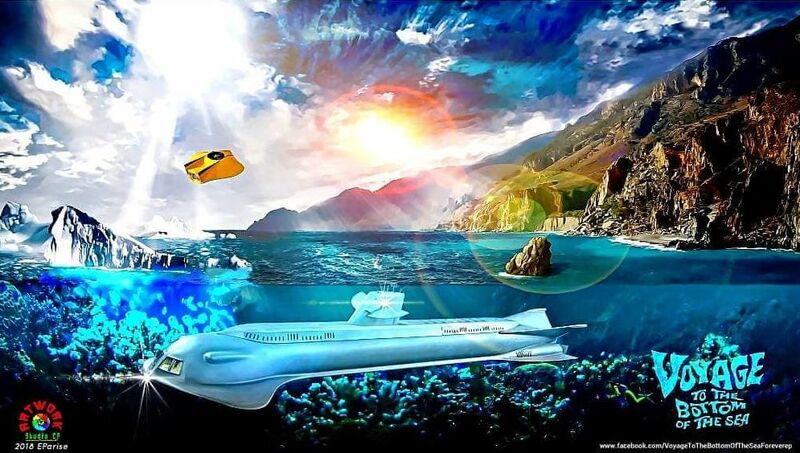 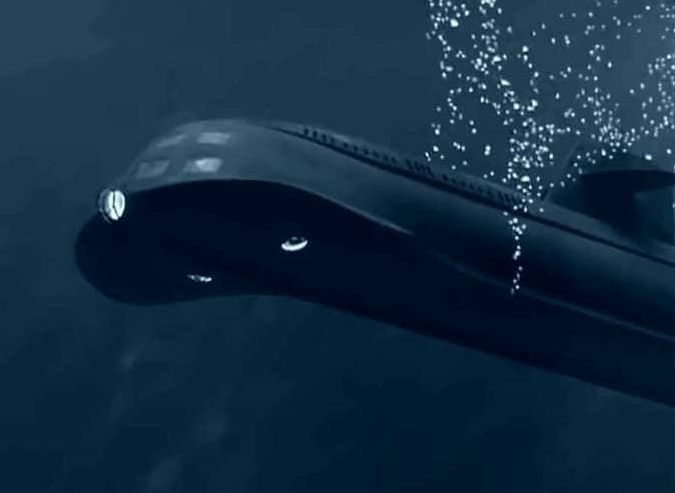 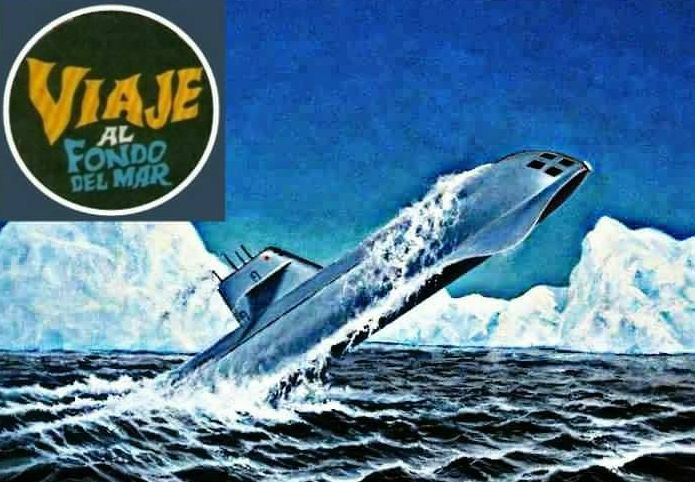 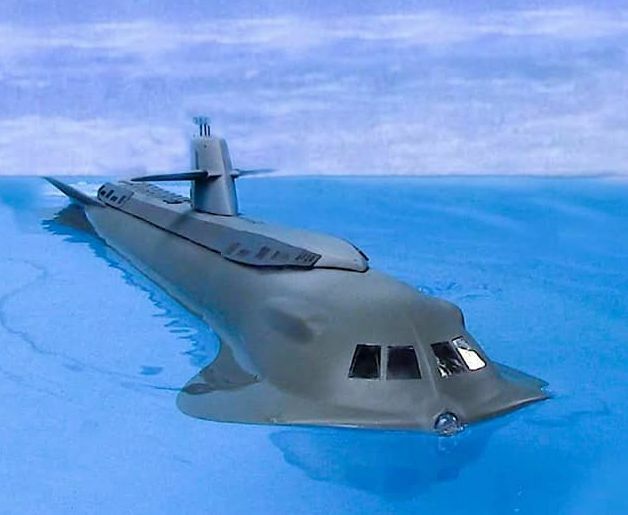 Alas, we're now at the year 2018 and we still do not have flying submarines!